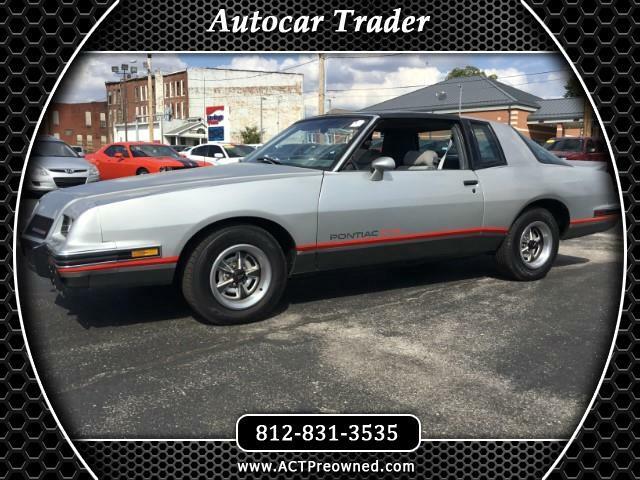 1986 Aero Coupe 2 +2 Pontiac Grand Prix, Very low miles on a 2 owner car, PW,PDL, PS, PB, cold air, Factory T-tops, lots of paper work, Very nice mostly original paint car. has had the r/f fender and hood painted. Lets Trade. Message: Thought you might be interested in this 1986 Pontiac Grand Prix.